Millions of dollars were bet on last Saturday’s Floyd Mayweather vs. Manny Pacquiao boxing match. The UFC will be lucky if a tiny fraction of that audience even knows they’re hosting an event this weekend in South Australia. Speaking of betting, of course UFC Fight Night 65 comes with wagering lines. A heavyweight scrap between Stipe Miocic (pictured) and Mark Hunt headlines the gig. 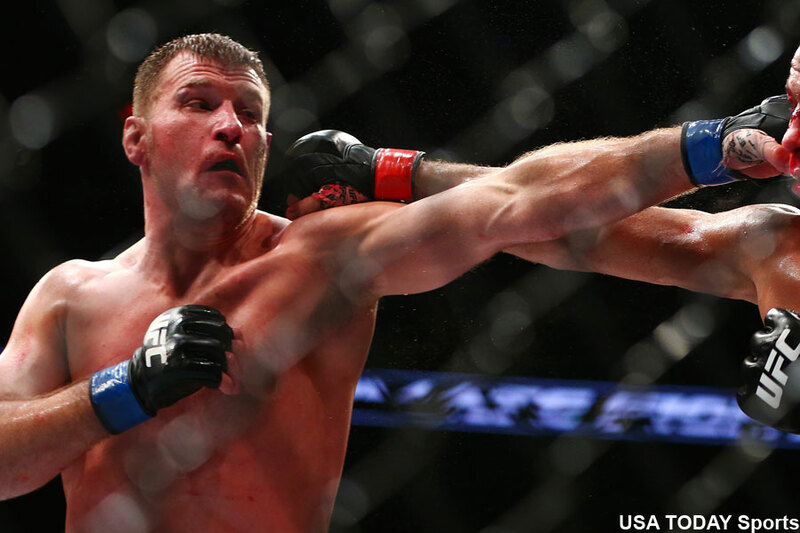 Miocic is more than a 2-1 odds-on favorite to beat Hunt. The self-proclaimed “KFC King,” meanwhile, checks in as a +175 underdog. Adelaide Entertainment Centre hosts the festivities. UFC Fight Pass streams the entire event live.